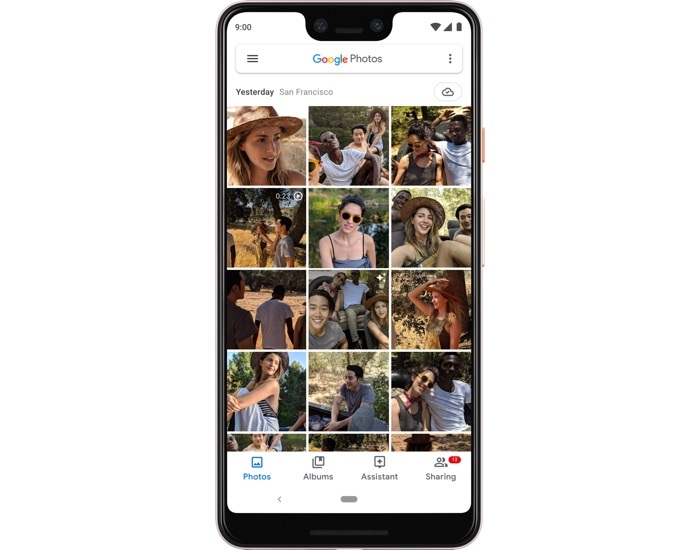 Google recently launched their new Pixel 3 and Pixel 3 XL smartphones and now it has been revealed that the Pixel Camera app will support external microphones. This feature was first discovered by Android Police and it has not been confirmed by Google, the feature is coming to all of Google’s Pixel devices. You can see what Google had to say about the feature below. Hi, folks — Isaac here from the Pixel Camera engineering team. I have been keeping an eye on this thread since the beginning and have good news. At the same time as Pixel 3 launch (October 18th), we will introduce support for Android-compatible plugged-in external microphones in the default camera app for all Pixels. I hope you all enjoy the update. So it looks like the feature will be added to the Google Pixel camera app for all of Pixel devices when the new pixel smartphones launch later this week.